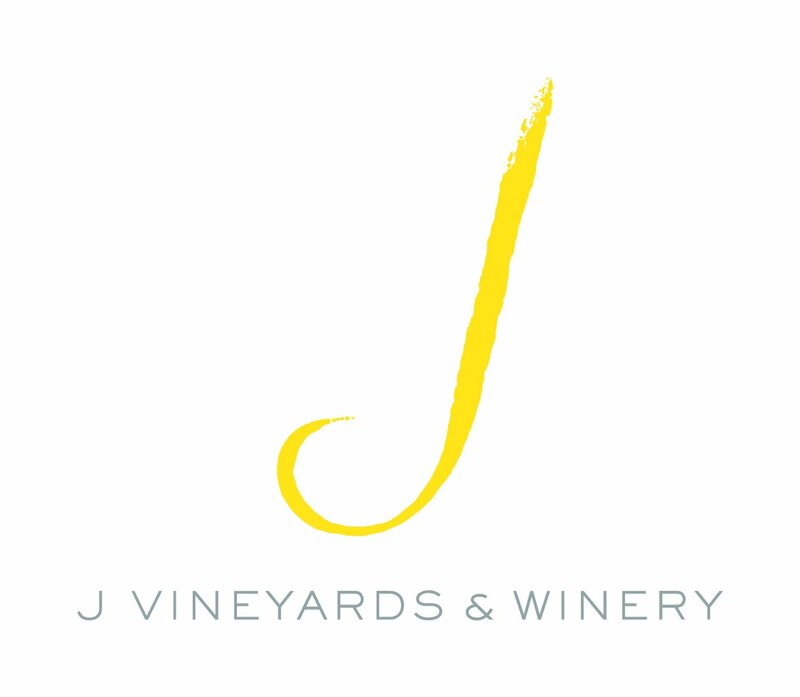 A few weeks ago I wrote about a negative experience my friends and I had at J Vineyards & Winery in Healdsburg. The short story is that we were part of a Wine Club special event tasting where employees were uneducated about the wines and food pairings, they lacked attention to detail and their guests and the “sparkling only” wine shipment was overpriced and handed to me not with pride but apologetically. If you’re a regular reader of my blog, you probably know about the never-ending renovation I’ve been doing on my house in wine country. I find myself going up north to meet with a contractor or furniture delivery person at least once a month. While this might be annoying to some, and it is to me, the best part of these trips is getting to see Kayla.